- Beautiful f home in Lakeview available for short term lease. For more information, or to schedule a showing, contact Felicia Conforto at fconforto@latterblumpm.com or by phone at (504) 813-2996. 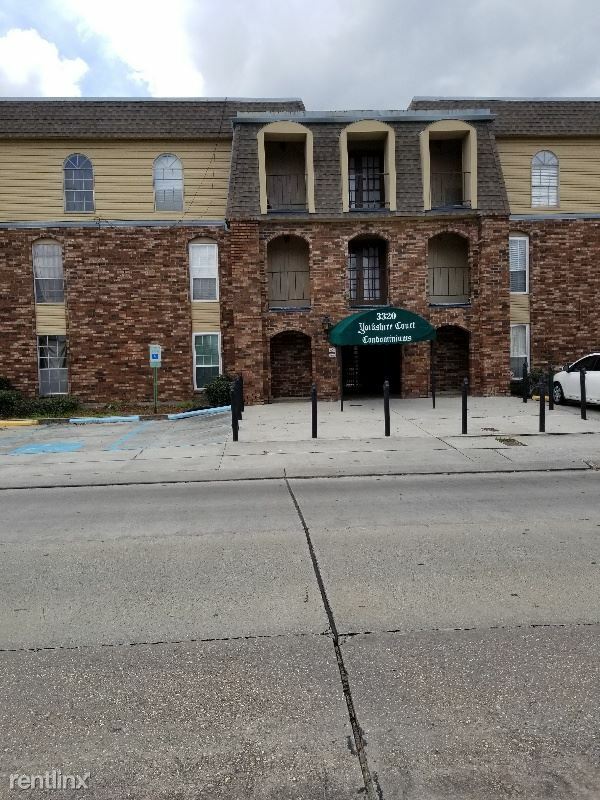 Licensed by the Louisiana Real Estate Commission, USA, with Latter & Blum: Property Management, Inc. 7840 Maple St. New Orleans, LA. 70118. (504) 866-7000.